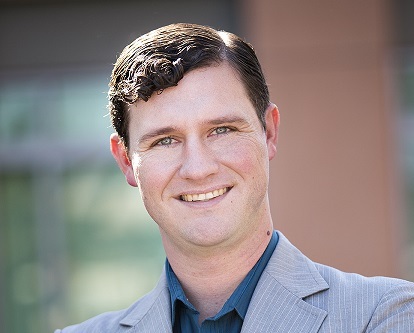 Mr. Curtis began his career researching dark matter phenomenon in the University of California, Irvine's Department of Physics and Astronomy. His research collaborations used observation data from the Keck Telescope and a Monte Carlo Markov chain technique to explore the mass distributions of distant galaxies. Most recently, Mr. Curtis was a Senior Capital Markets analyst with Cornerstone Ventures in Irvine, California. In this role Mr. Curtis worked directly with the CEO and 3rd party law firms to develop corporate strategies for taking private equity funds through the investment banking cycle to an IPO for public trading. This experience developed excellent proficiencies with securities offerings, capital and corporate structuring, detailed balance sheet & income statement prediction modeling, and business plan development from initial model concepts through feasibility studies, law firm feedback, investment banking review processes, and board of director's approval. Additionally Mr. Curtis has extensive experience in the healthcare sector with Healthcare Real Estate Group, an affiliate of Cornerstone Ventures, where he was involved in EB-5 international fund raising, 1031 exchanges, healthcare real estate construction, acquisition underwriting, executive report creation, and property management metrics. 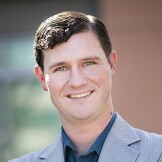 Mr. Curtis is currently an MBA candidate at Biola University's Crowell School of Business.